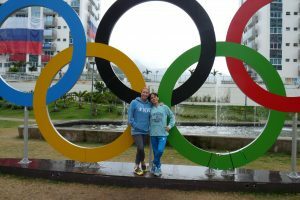 The DFF and Oksana have teamed up to promote fitness and a healthy lifestyle in children. 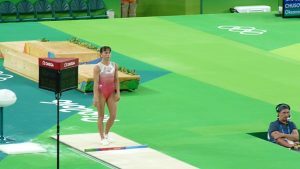 The DFF spokesperson, Oksana Chusovitina competed in her seventh Olympics! 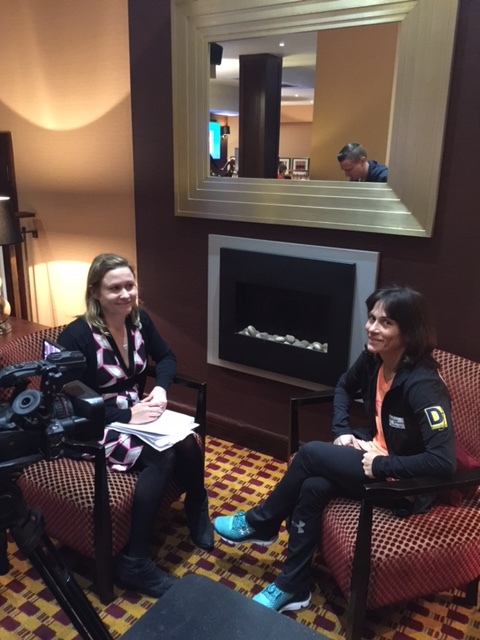 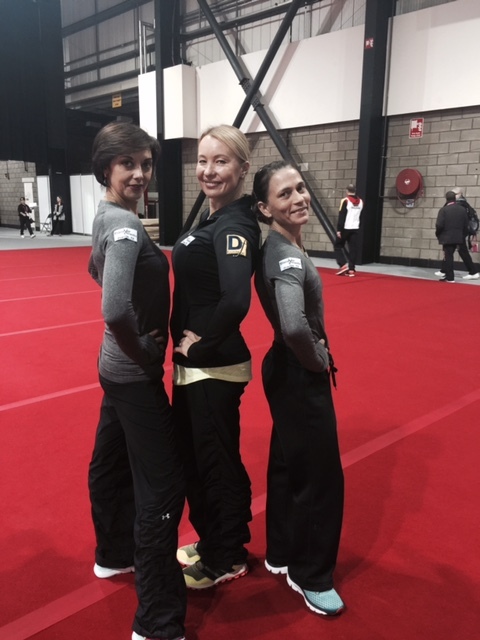 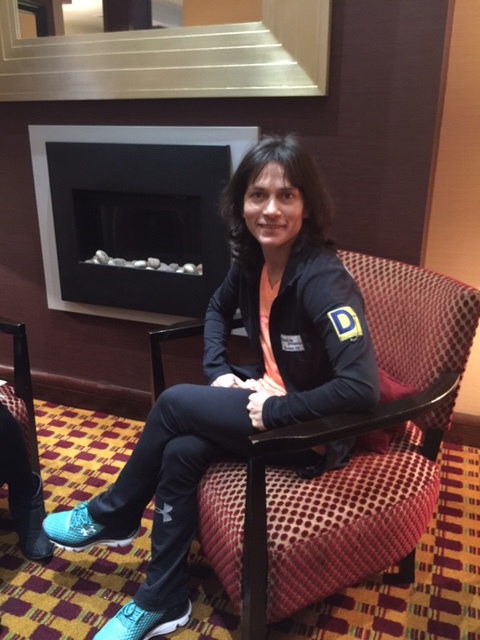 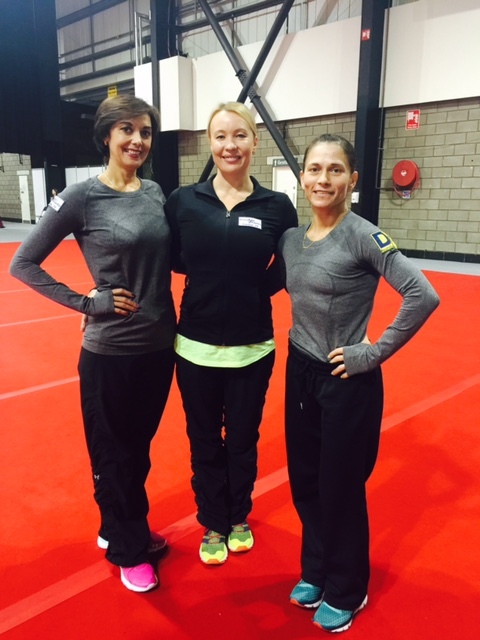 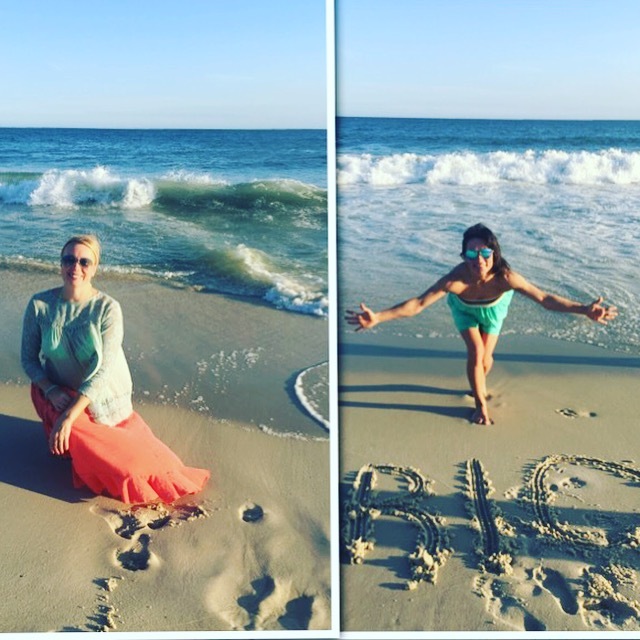 The Discover Fitness Foundation’s spokespersons Svetlana Boguinskaia and Oksana Chusovitina are making history! 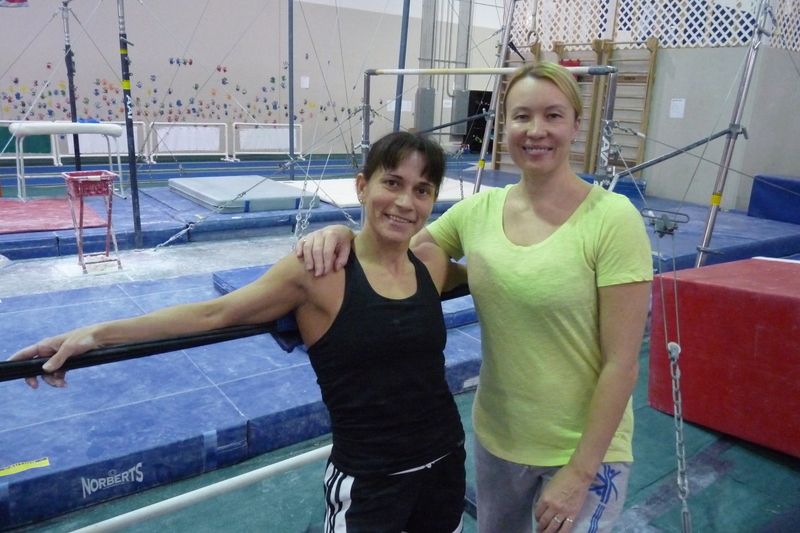 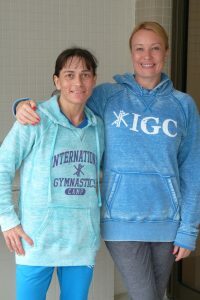 Oksana along with her coach Svetlana competed in her seventh Olympic games in Rio, making her the only woman to ever have competed in seven Olympic Games and earning an entry in the Guinness Book of World Records. 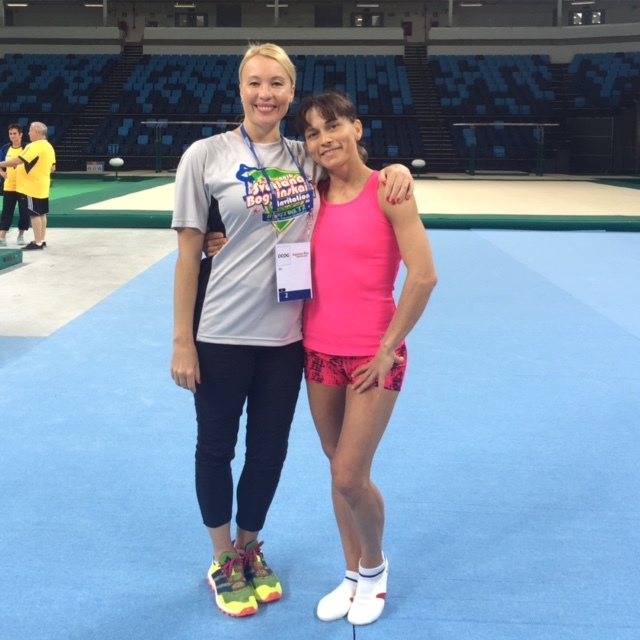 Help Oksana teach children about the importance of an active, healthy lifestyle. 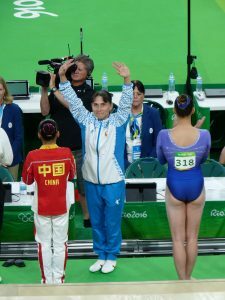 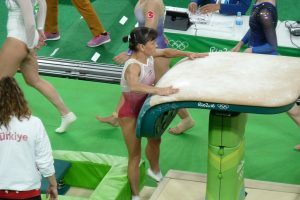 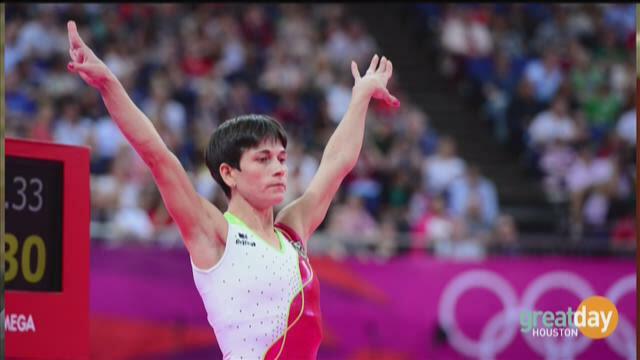 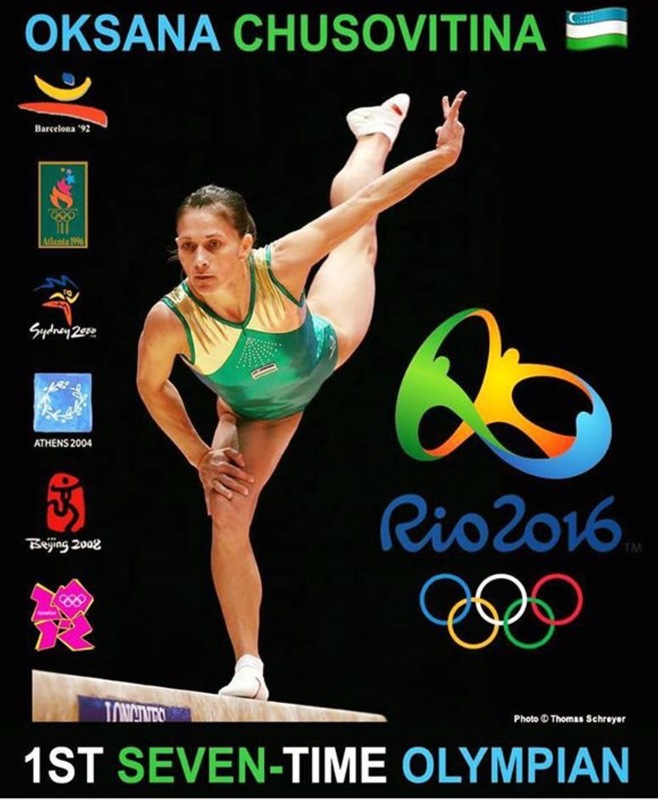 Oksana Chusovitina in Rio competing in her seventh Olympics! 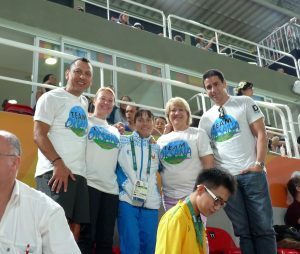 Discover Fitness Foundation’s Chairman of the board Alejandro Parma, founder Carly Markesich, Vice chair Jill Campbell, spokespersons Svetlana Boguinskaia and super supporter Francisco Acuna, in Rio at the Olympics! 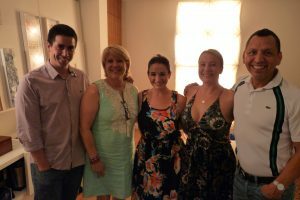 Discover Fitness Foundation super supporter Francisco Acuna, spokespersons Svetlana Boguinskaia, Oksana Chusovitina, founder Carly Markesich and chairman of the board Alejandro Parma in Rio at the Olympics cheering on Team USA and Oksana! 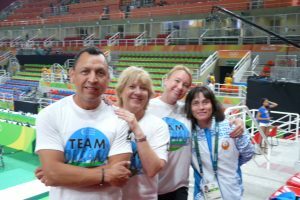 Discover Fitness Foundation super supporter Francisco Acuna, founder Carly Markesich, spokespersons Svetlana Boguinskaia and Oksana Chusovitina in Rio at the Olympics!